Cynthia Marie Kahsen (nee Hockey) age 67, passed away Saturday, Feb. 2, 2019 at home with her family around her, after a courageous battle against cancer. 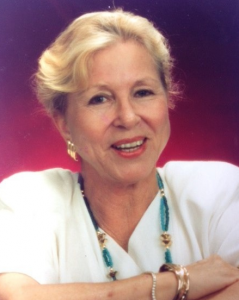 Margaret Winifred Royce, 89, of Holualoa, passed away on Feb. 2, 2019 in Hospice care. She worked as a medical office manager. She is survived by daughters Claudia (Jack Kerr) Christian of Pu’uanahulu, Hawaiʻi; Lisa (Dean) Weinberger of Kewaskum, Wisconsin; sons Craig Christian of San Clemente, California; Mark Royce of Golden, Colorado; Robert (Kerrie) Royce of Mystic, Connecticut; David (Roxie) Royce of Captain Cook, Hawaiʻi; nine grandchildren and eleven great-grandchildren. 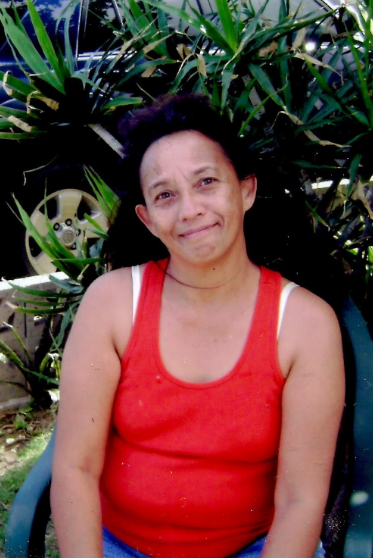 A loving mother, daughter, grandmother, sister and lifetime partner, Darnett Kawahinepoaimoku Brown, 59 of Kahului, Maui, passed away peacefully under the care of Hospice Maui. She was born in Honolulu on July 14th, 1959 to the late Albert K. Brown Sr. & Evelyn Kaainoa Brown. She will continue to live in the hearts of those she loved; her soulmate of 15 years, Laurie Pereira; son, Justin Keola (Jeannine) Manuel; daughter, Elise Manuel, Passion (Jory) Purdy; siblings, Alberta (Dennis) Lovell, Albert Jr. (Laura) Brown, Renee (Bobby) Carroll, Sandra (Michael) De Lima, Pauline (Cory) Henley, Abner Brown, Co’dee (Danielle) Carroll; 5 grandchildren, Anjalei Mehrer, Amaziah Manuel, Ainzley Manuel, Sione Purdy Fotu and Ikua Purdy Fotu. Visitation is on Friday, Feb. 15, 2019 at Norman’s Mortuary starting at 5 p.m. with prayer service to begin at 6:30 p.m. and dinner to follow. Per family request, please no standing wreaths or flowers. 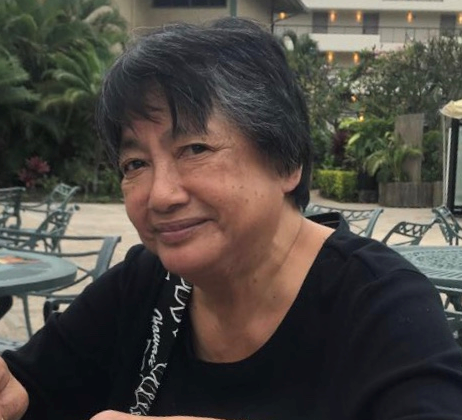 Visitation will be held on Saturday, Feb. 16, 2019, at Ballards Family Mortuary from 9 a.m. to 12 p.m. Burial to follow at Maui Memorial Park, Meditation Garden at 12:30 p.m.
Norma was predeceased by her husband Virginio Lista Sr. She is survived by her children, Jacqueline, Lovelyn, Virgino, Jenny, Jamie, and Virma; grand children, William, Brandon, and Tyler; siblings, Edwardo (Joy) Agpaoa, Francisco (Jacqueline) Balberdi Jr, Cynthia Cuaresma, Francine (Norman) Williams, Benjamin Balberdi, Leilani Balberdi (Clinton Kealoha), George (Tremaine, deceased) Balberdi, Carol Balberdi Lopez, Nelson (Alena) Balberdi, Deanna (Mark) Kaiue, and Evelyn Balberdi (John Hashimoto ). She is also predecased by her parents, Francisco and Felomena Balberdi Sr; sister’s, Sandra (Mike,surviving) Hernandez, Camilla (Stephen surviving) Lanse and brother, Charles Balberdi. 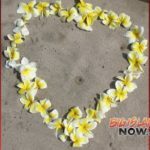 Tony Vierra, Sr., 60, of Kahului, passed away on Jan. 28, 2019 at his residence. He was born on Nov. 21, 1958, in Wailuku. A Celebration of Life will be held on Saturday, Feb. 23, 2019 at Ballard Family Mortuary. Visitation is from 9 to 11 a.m. and service at 11 a.m.
Tony worked for many years in the funeral industry. He was an apprentice embalmer and funeral director for Ballard Family Mortuary. He later worked as a tour bus driver for Roberts Hawaiʻi. 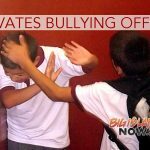 He is survived by his children, Diana Vierra, Christina (Craig) Ramos, Shayna-Jean Vierra, and Llewellyn “Tony” Vierra Jr.; sister, Margaret Texeira; brother, Manuel Vierra Jr.; nephew, Paul Texeira; grandchildren, Johnathan, Jonah, and Johnara Vierra, Justin, Jaydin, Kaimana, and Kahiau Ramos, Dasani Vierra, Luena and Kahekili Magliato-Vierra, and Dayton Koko-Kamai; and 2 great-grandchildren, Abraham and Robin Yap-Vierra.